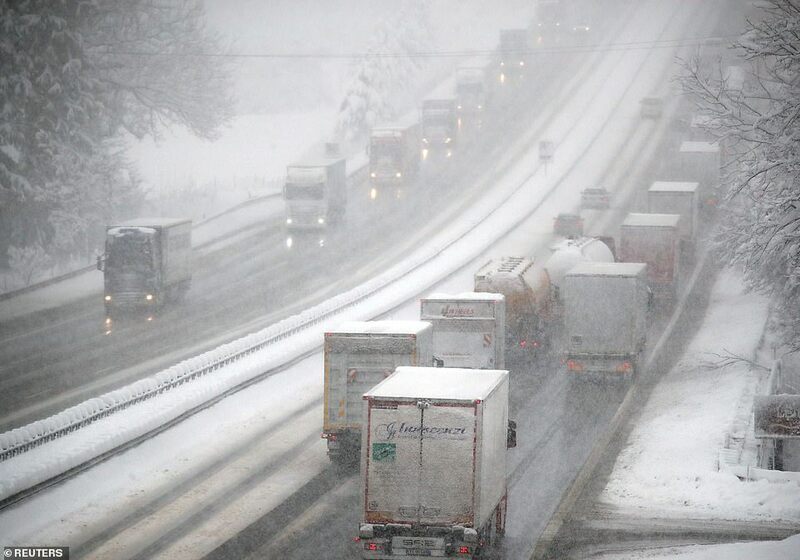 RED ALERT issued across Europe as heavy snow continues. 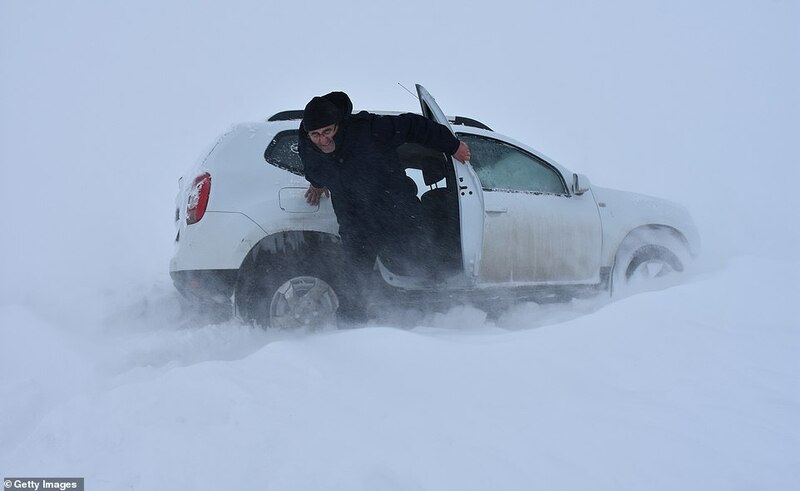 More than 2,000 people trapped. Three feet of snow overnight. Up to 6 feet more snow expected. 17 deaths so far. 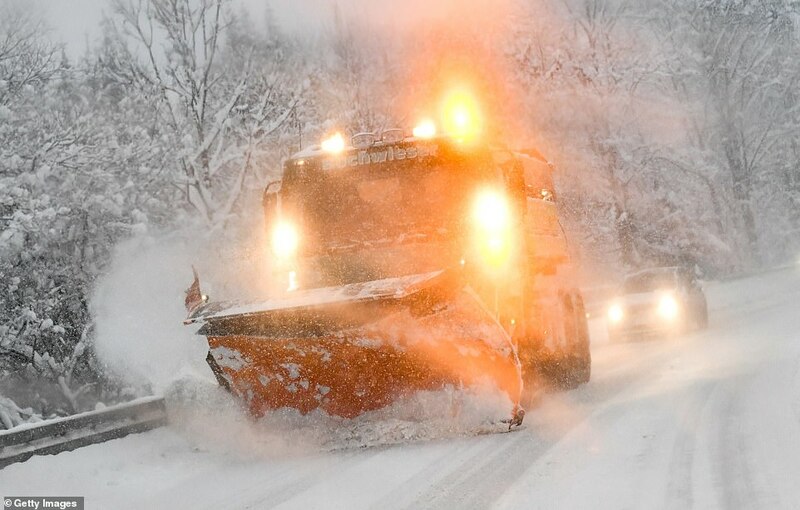 10 Jan 2019 – Europe’s snow chaos has deepened with up to six feet more snowfall expected before the weekend leaving even more residents stranded. At least 17 people have died including a teenager killed in avalanche in St. Anton am Arlberg. 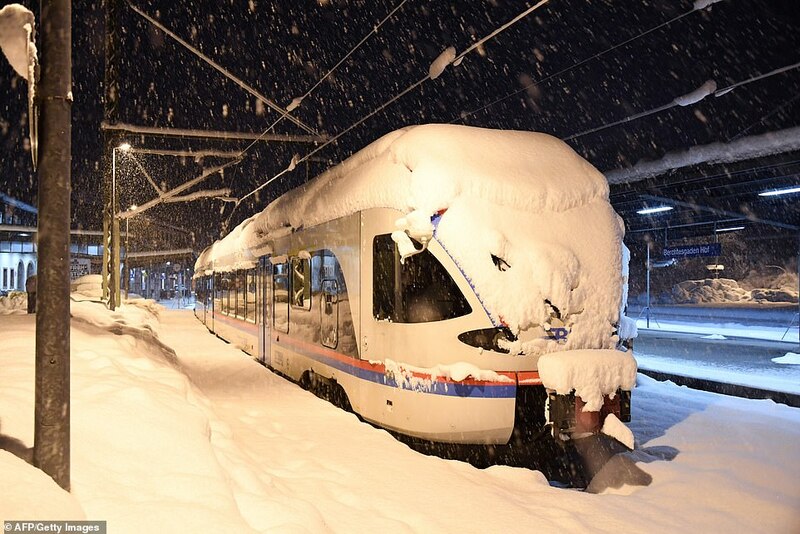 The highest red warnings for snow have been imposed in Germany and Austria amid fears of more avalanches. 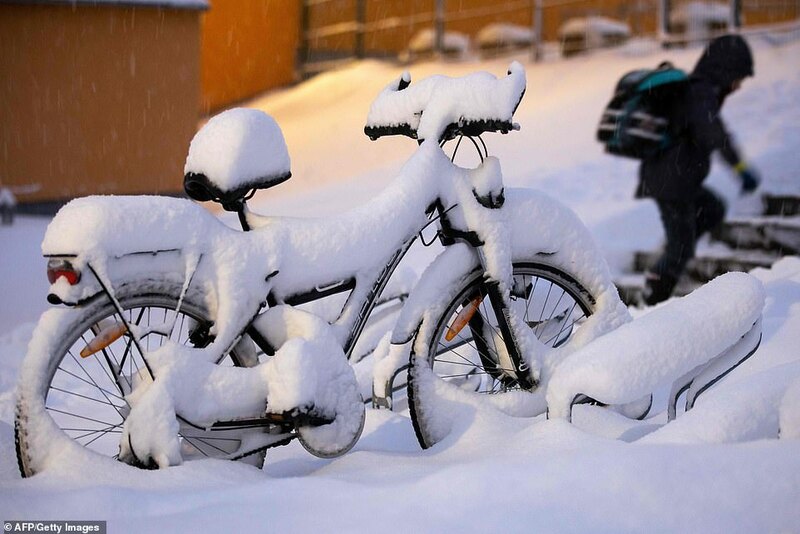 More than 1,000 miles of ski slope and 450 ski lifts have been closed because of the weather. In Slovakia, a 37-year-old man was killed by an avalanche in the Mala Fatra mountains. 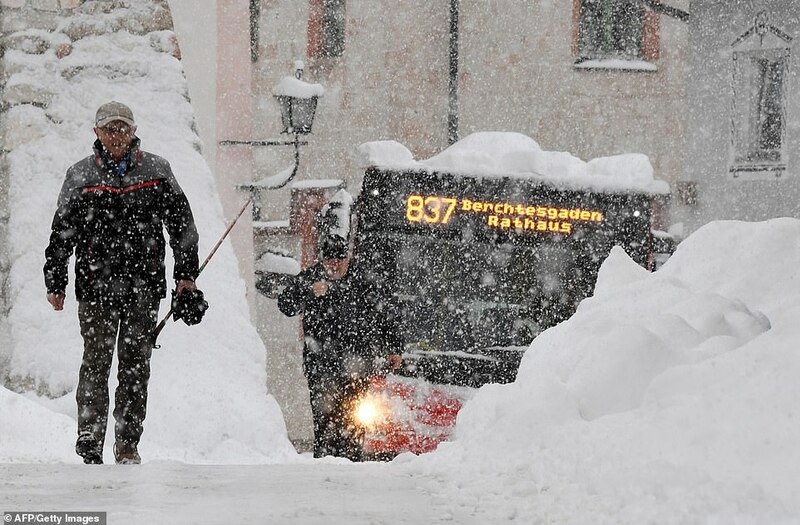 In the Austrian town of Hohentauern 2,000 people were trapped as three feet of snow fell overnight, Bild reported. A German weather forecaster told Deutschlandfunk that climate change was making extreme weather events such as these last longer. ‘Certain weather situations, once they exist, stay put for longer’ as a result of rising temperatures at the North Pole, he said. “A result of rising temperatures at the North Pole”? Those are lies, says reader Argiris Diamantis. “I just checked. The North Pole temperature was minus 31,5 C (-24.7 F). 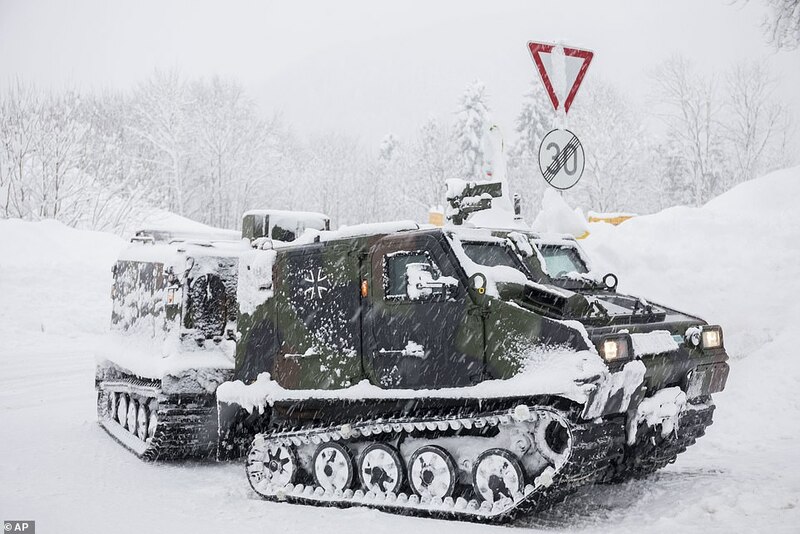 The post Red Alert – Snow chaos across Europe appeared first on Ice Age Now.